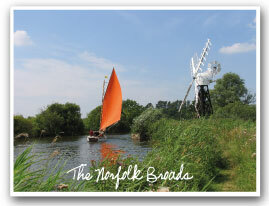 High-quality camping in private campsites Norfolk Broads. With all the key facilities you would expect and finished to high standards. We would recommend viewing our gallery and also taking the time to read our customer testimonials. 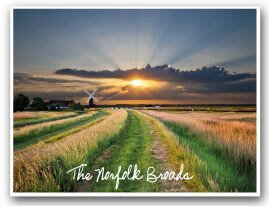 Most well known for Birds, Wildlife and Walking, along with Boat hire & Fishing. 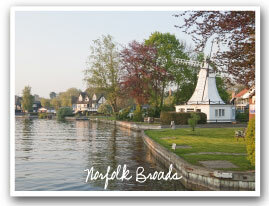 The Norfolk Broads is a gem in the English countryside and a must see on your visit to Highgate Farm Caravan Park. The main Broads are Ormesby Broad, Filby Broad & Rollesby, Hickling Broad, Barton broad, Ranworth Broad. Strumpshaw Nature Reserve. Ranworth is possibly one of the most well known and includes gift shops, pubs and Boat hire.